Throw Caution to the Wind and Take an Exclusive UK Coastal Voyage On Board THV Patricia . Destination Unknown! Discerning travellers who are looking for a UK coastal trip with a difference, are being offered an exclusive opportunity to experience a voyage on board THV Patricia, the flagship of Trinity House, which services and maintains navigational buoys, light vessels and offshore lighthouses around England, Wales and the Channel Islands, as well as dealing with maritime emergencies and wrecks. High quality accommodation on board is provided for up to 12 passengers in just six cabins, so few people are privileged enough to experience a voyage on Patricia. Those who do often return time and again, so early booking on the seven and 14-night trips, which are scheduled to depart on various dates between April and October, is essential. Unlike traditional cruise holidays, THV Patricia’s tour of duty around the coasts of England, Wales and the Channel Isles is subject to change at any moment, due to emergencies or alterations to the work schedule. So, while guests are given an outline itinerary before they set sail, they need to be extremely flexible in their travel arrangements and accept that, in the event of late changes there may be diversions to another coast and embarkation and disembarkation ports may be different to those originally stated. Every voyage is an adventure and should be approached with an open mind! Among its routes, the Patricia travels the Thames Estuary where some of the largest ships to dock in the UK can be found; the North Sea, an important trading area where fishing, wind farms, offshore oil and gas exploration take place; the South Coast, home to the busiest shipping lane in the world; the West Coast with its dramatic cliff tops, tempestuous seas and strong tides, and the Bristol Channel, with its many lighthouses marking dangerous offshore rocks. A world away from conventional cruises, the Patricia implements an Open Bridge Policy, whereby guests are encouraged to watch the officers and crew working at the nerve centre of the ship, ask questions and learn more about the vital work that is undertaken to maintain maritime safety in UK waters. A voyage aboard the 86-metre long, 2541 tonne Patricia is also a chance to view the coastline from a unique perspective, with the possibility of seeing marine wildlife ranging from sea birds and dolphins to turtles and basking sharks. Prices for seven nights full board (excluding alcohol) begin at £3080 per Executive cabin based on double occupancy and from £1990 for single occupancy. 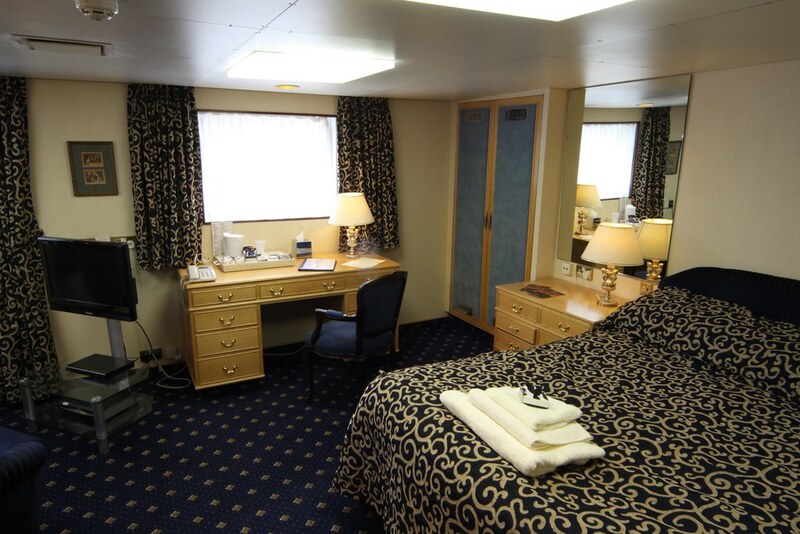 For those wishing to stay in one of the Staterooms the price rises to £3,510 for double occupancy and £2280 for single occupancy. All cabins are individually designed with ensuite facilities and air conditioning. They feature comfortable seating areas, a TV/DVD, mini bar, tea and coffee-making facilities and hair dryer. 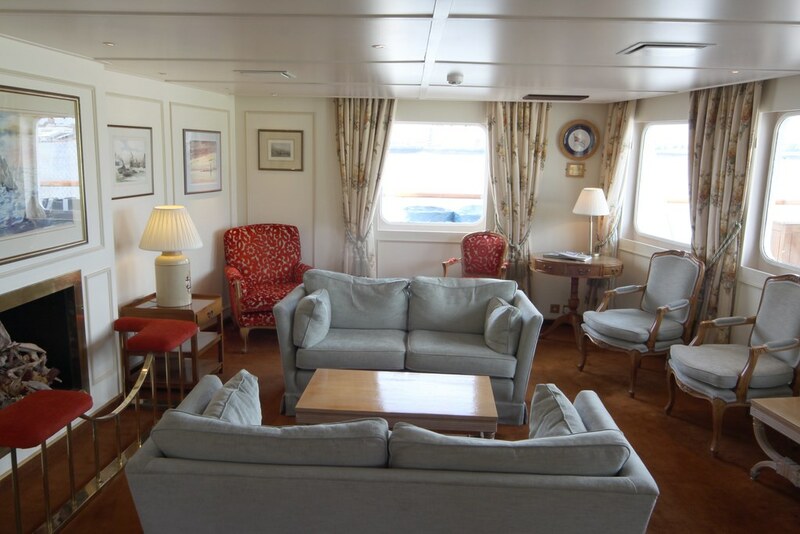 Guests also have access to the promenade deck and viewing area for foredeck operations as well as use of a lounge area and dining room where three set meals created by a dedicated passenger chef are served each day. Departures usually take place on a Wednesday from various ports around the coast, depending on the ship’s location. On occasion joining and departure from the ship are by workboat. If you are self-reliant and happy to watch the crew at work and enjoy unwinding in your own space; if you are happy to accept set meals at designated times; if you consider uncertainty to be part of the adventure; and if you are happy to spend the majority of time at sea, then this is the voyage for you. If not, choose a cruise. 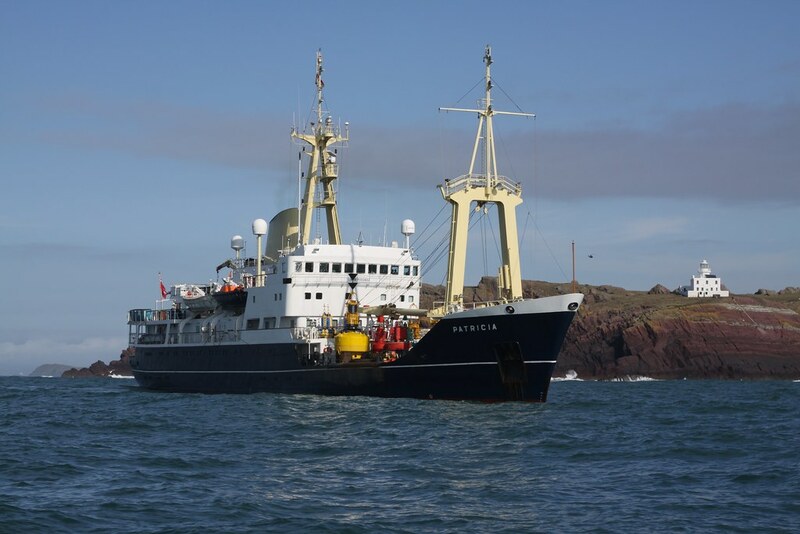 For further information about Trinity House UK coastal passenger voyages, please contact WildWings via www.wildwings.co.uk, telephone 0117 9658 333 or email thvpatricia@wildwings.co.uk. The Corporation of Trinity House of Deptford Strond was incorporated by Royal Charter on 20 May 1514 to preserve life and shipping on the River Thames and provide for aged mariners. With a mandate that has expanded considerably since then, it is today the UK’s largest-endowed maritime charity, the General Lighthouse Authority for England, Wales, the Channel Islands and Gibraltar and a fraternity of men and women selected from every level of the nation’s maritime sector. 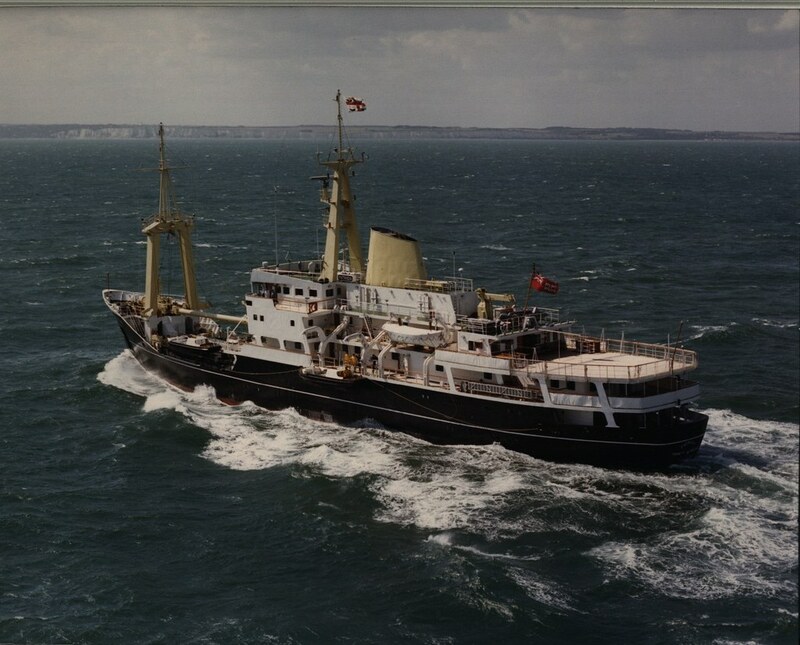 The Trinity House Maritime Charity is the UK’s largest-endowed maritime charity, with a self-appointed mandate to provide education, training and welfare for mariners of all ages. As a General Lighthouse Authority it is responsible for the maintenance of over 450 buoys, 66 lighthouses, nine light vessels and radio and radar aids to navigation, including the Differential Global Positioning System, a high accuracy satellite position fixing system.